God’s provision is easy to believe when things are going well. When we are in need, we start to worry. 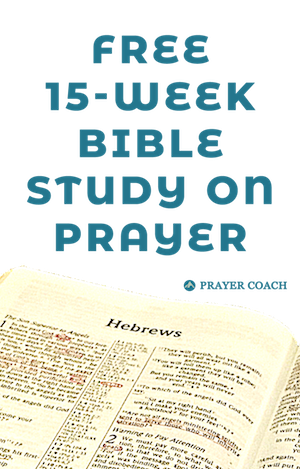 Prayer reminds us that God wants to provide for us. 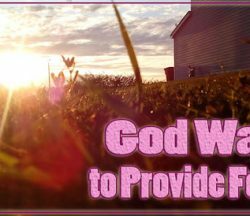 How do we have faith that God will provide all our needs but still be responsible with what we have? 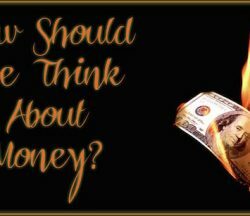 How should we think about our money?